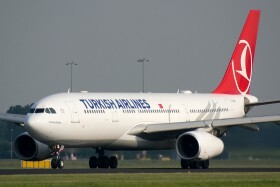 09.07. Change of type on scheduled TK1767/1768 flight from/to Istanbul. 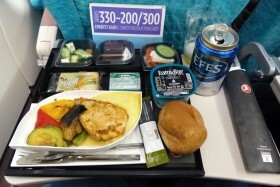 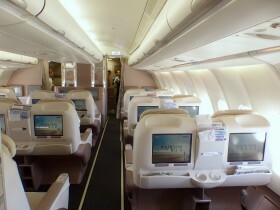 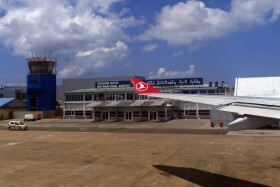 Business class, Istanbul - Male - Colombo flight. 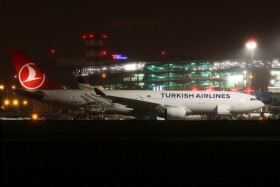 17.11. 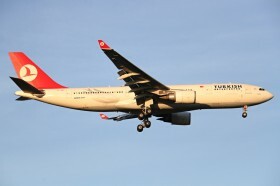 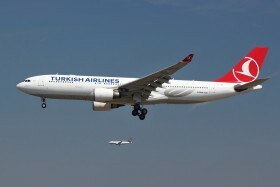 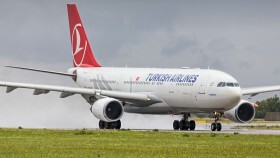 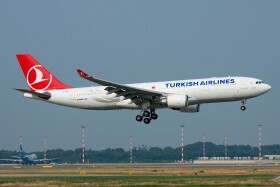 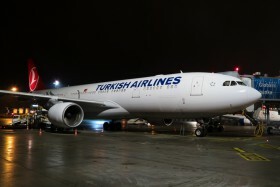 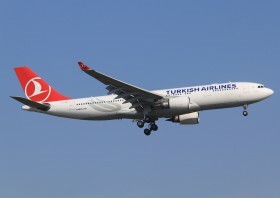 Change of type on scheduled evening TK1769/1770 flight from/to Istanbul. 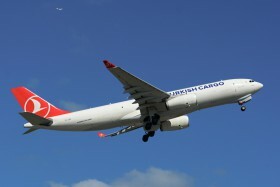 17.11. 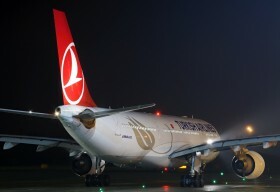 Change of type on evening TK1769 flight from Istanbul. 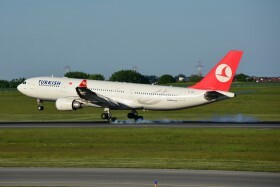 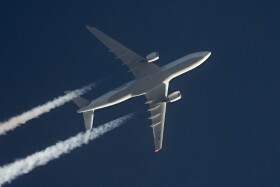 C/n 1332, first flight 06.07.2012. 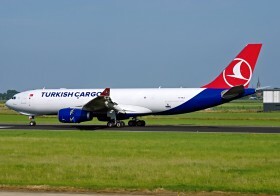 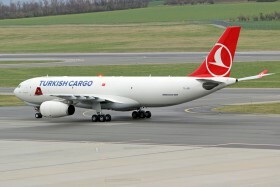 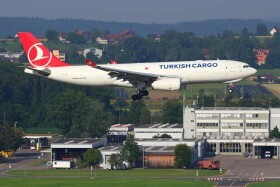 On end August delivery to MNG Airlines and from 29.01.2013 to 19.09.2013 leased Turkish Airlines Cargo.